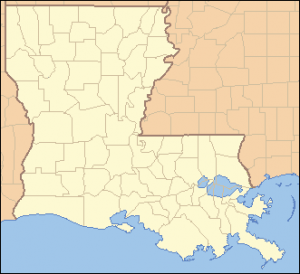 Searching for Contractors Insurance in Louisiana? Call 337-824-4455 to speak with one of our licensed agents or click on Louisiana contractors Insurance to submit your information to us online. As a leading independent agency in Louisiana the Jeff Davis Insurance Agency has provided contractors insurance and Louisiana workers compensation insurance for more than 50 years! 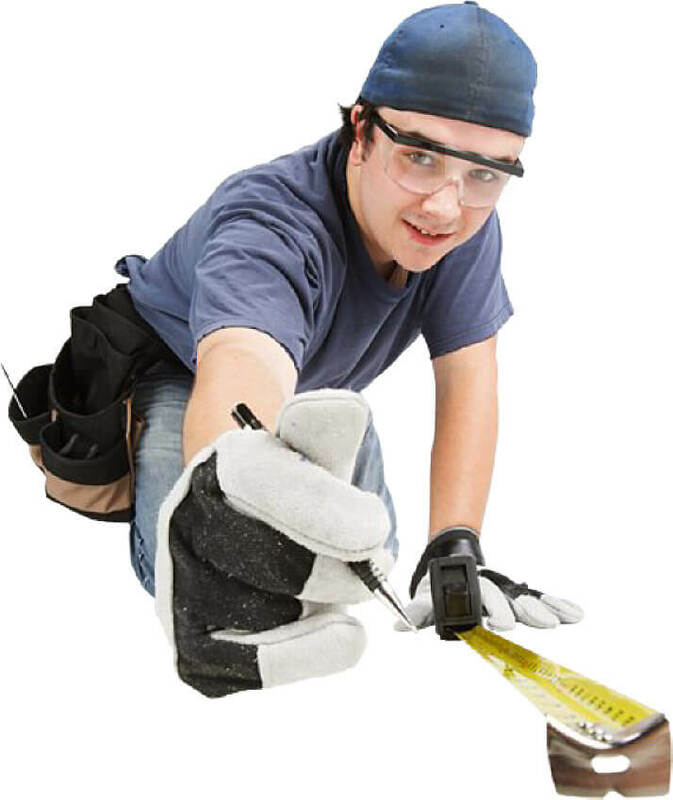 We provide insurance protection for every type of contractor. Even if you’ve been turned down by other insurance companies we likely can help you find the coverage you need. We Offer Louisiana Contractors Insurance Quotes & Coverage the Same Day! Do you need contractors insurance today? Call and speak with our licensed agents Monday through Friday for your individual quotes. In many cases we can find and bind coverage the same day. If after hours or on the weekend submit your information to us online when you click on Contractors Insurance Louisiana. What Types of Louisiana Contractors Insurance Are Offered? Why You Need General Liability Insurance in Louisiana. General liability insurance is needed to protect your business from claims or lawsuits filed against you individually, if you are a sole proprietor, or against your company. (2) Our right and duty to defend ends when we have used up the applicable limit of insurance in the payment of judgments or settlements under Coverages A or B or medical expenses under Coverage C.
Because a Louisiana contractors insurance policy is a legal contract between you and the insurance underwriter, it’s important for you to read your policy from cover to cover paying special attention to exclusions and terms and conditions. Never assume that one contractor’s insurance policy is identical to another. Insurance companies are not under any obligation to offer universal coverage that is identical. What that means is a claim covered by one company may be excluded by another! Choose Jeff Davis Insurance When You Need Contractors Insurance in Louisiana! As a leading independent agency we can help you find the contractors insurance you need. Call us at 337-824-4455 or submit your information to us online by clicking on: Contractors insurance quotes Louisiana. "The guys at JDI are very helpful and nice, not to mention the money they have saved me over the years!!!"